In the age of Peak Television, there is a show for everybody in every circumstance and from all walks of life. Video-streaming service FOX+ has a great lineup of hit shows and its featured shows for the New Year is a testament to the wide range of stories, emotions, and experiences that subscribers to can look forward to this year. Whenever there is a Top Secret U.S. government experiment, one can expect that things will go spectacularly wrong. The Passage’s Project Noah is no different. It is a secret medical facility where they experimented with a dangerous virus that could lead to the cure for all diseases, but at the same time, it has the potential to wipe out all of mankind (of course). A botched experiment resulted in a group of dangerous death row inmates into vicious vampires. 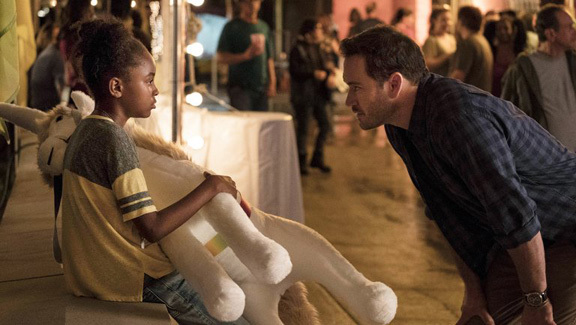 The series, which premiered on Jan. 15, focuses on a young orphan girl, Amy Bellafonte, who was chosen to be a test subject and the one person who would be able to stop the ensuing crisis. The second season of SMILF, premiering on Jan. 21, finds Bridgette trying to move forward and focusing on her future. At the same time, she fights against old ghosts and atone for the things that she’s done wrong in the past. 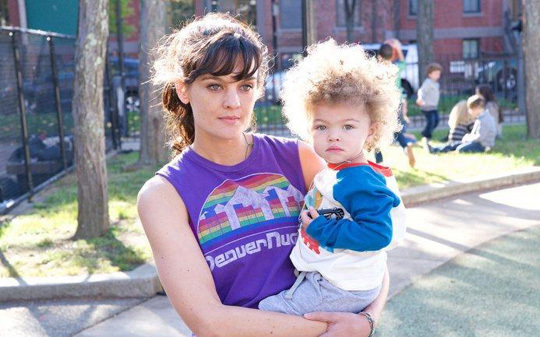 "SMILF" is an American comedy television series starring, created, written, and directed by Frankie Shaw. Meanwhile, her mother, Tutu, is dealing with her own problem: a co-dependent younger sister Jackie. Ex-boyfriend and baby daddy Rafi and his girlfriend Nelson’s relationship is going strong. Larry’s unconventional birth is revealed. Sometimes all you need is a good laugh to get through the day. This is why World’s Funniest Videos, which premiered on Jan. 9, is still very much appreciated these days. Get ready for another compendium of laugh-out-loud shocking, ridiculous, and oftentimes heartwarming binge this January.